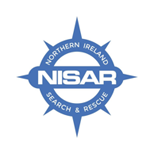 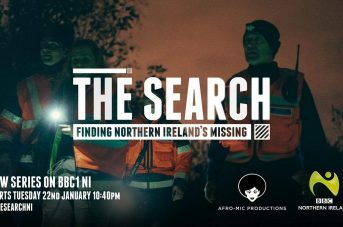 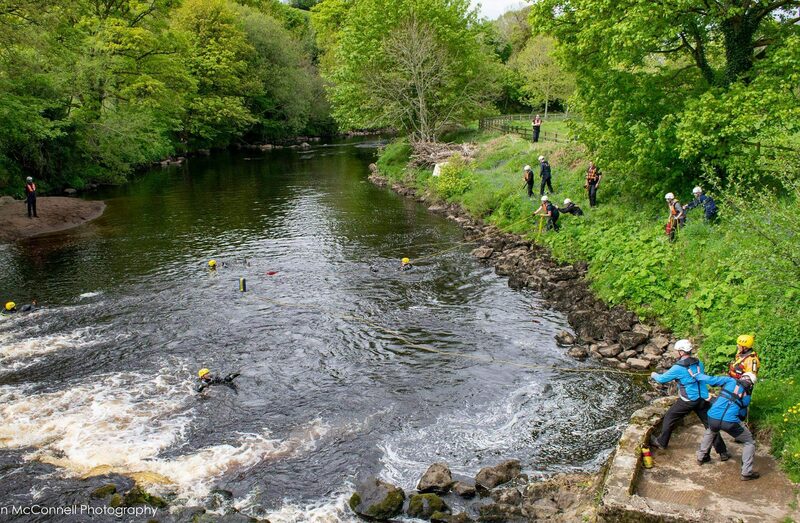 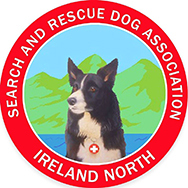 As the Lowland Rescue team for all of Northern Ireland the CRS must have the capability to search every environment within their remit unless there is an existing approved SAR resource already in place. 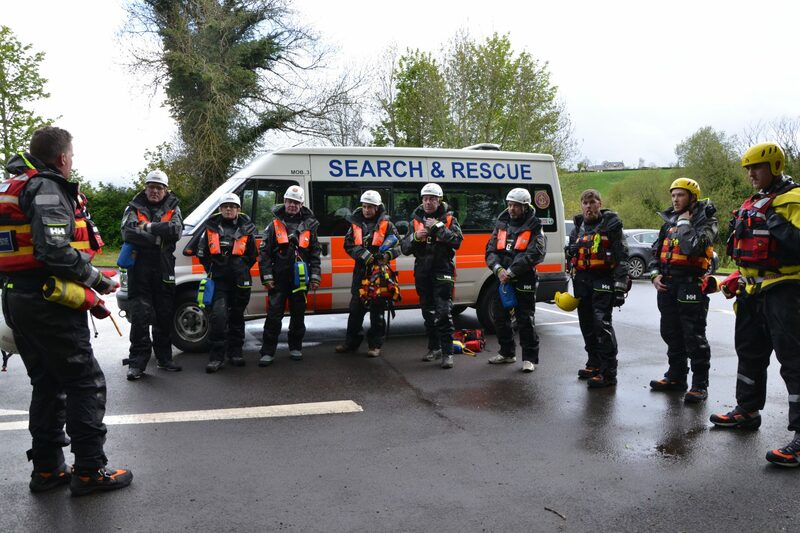 Our area of operation often requires us to carry out search and rescue operations in or around water, so CRS have a fleet of 16 boats and several specially trained water rescue teams to ensure we can provide an immediate and appropriate response. 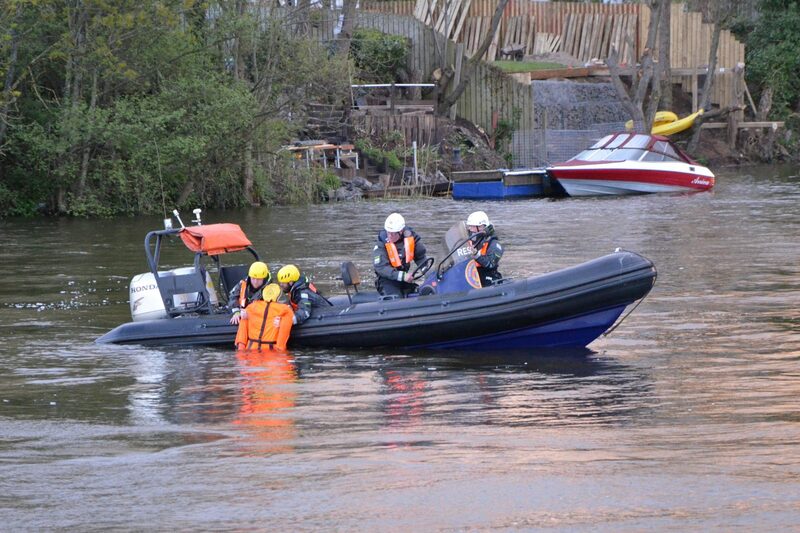 Some of these boats and other water craft are permanently stationed in strategic locations on the River Bann, the River Lagan, the River Finn and the Mourne. 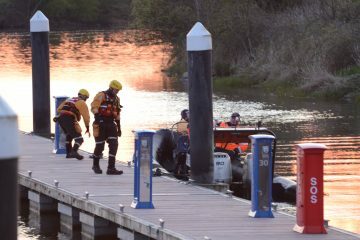 Others are kept ready on trailers to be deployed anywhere they may be required. 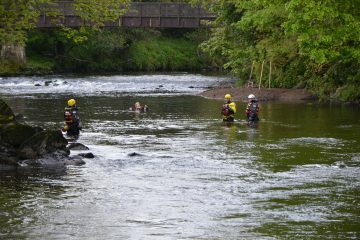 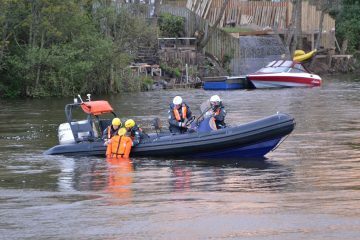 All of our Water Rescue teams and our equipment which includes boats can be deployed at a moments notice to either a search and rescue incident or a flooding incident. 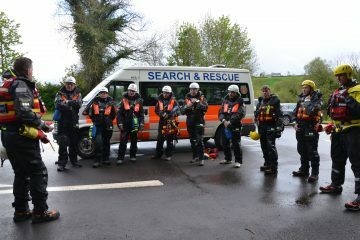 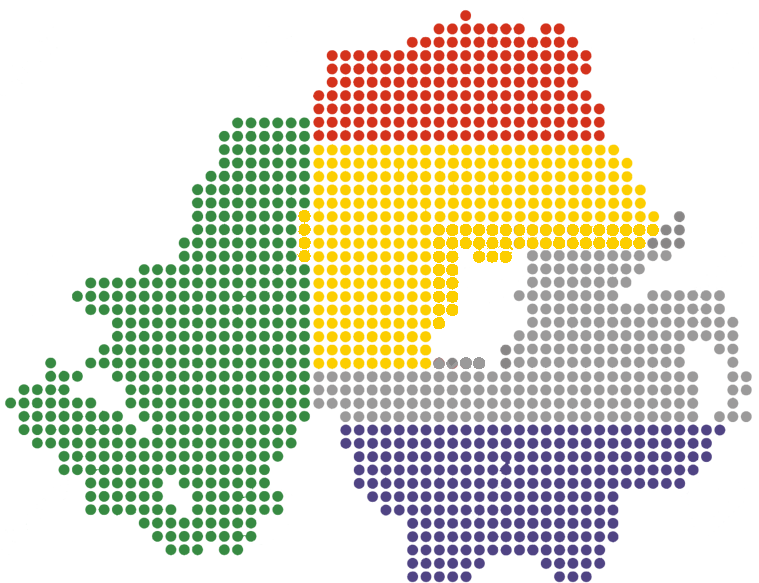 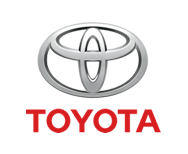 To deliver a 'best in class' service and work in partnership with others to ensure the safety and well-being of our community.